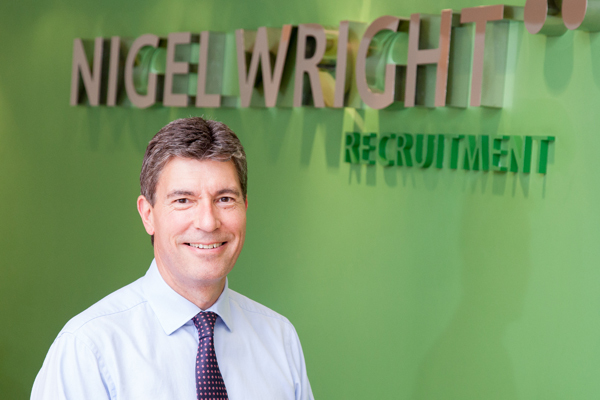 Nigel Wright Recruitment is the leading specialist recruitment firm based in Newcastle upon Tyne and Wynyard, with 13 offices across Europe. Our reputation is for recruiting Finance, Sales, Marketing, IT, HR, Supply Chain, Manufacturing, Engineering and Executive roles across all sectors – whilst providing excellent service to clients and candidates alike. Across Europe, we proud to be the number one consumer sector recruitment specialist. Our unwavering dedication to service excellence, guarantees the best outcomes for our clients. Our specialist consultants are committed to delivering a quality service. 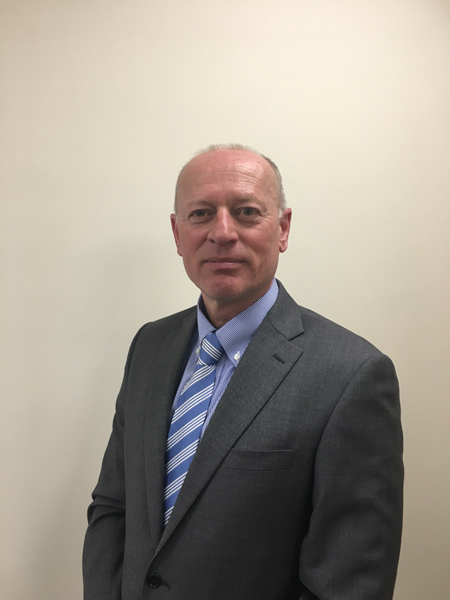 Many of our consultants have an industry background and will have experience of dealing with key companies in any sector. This depth of knowledge and expertise helps to ensure that the professional and unique service offered to our clients and candidates is second to none.